Inspired by the iconic Copa Mundial soccer shoe, the skateboarding pro model of Dennis Busenitz has surfaced at retailers in an all-new colorway. Inspired by the iconic Copa Mundial soccer shoe, the skateboarding pro model of Dennis Busenitz has surfaced at retailers in an all-new colorway. 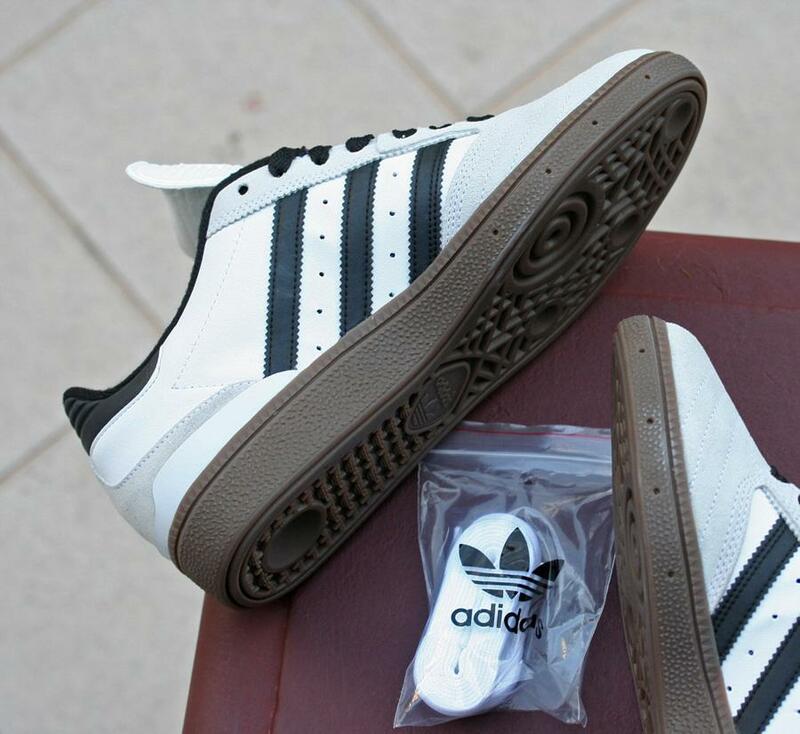 This Busenitz features a white leather and suede upper with black accents on the 3-Stripes, heel tab, laces and inner liner. 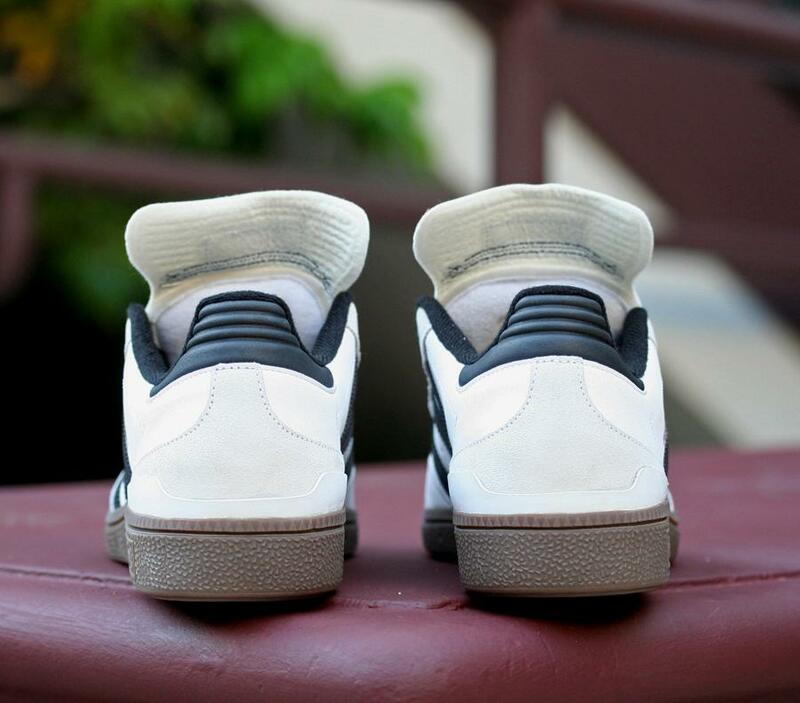 Finishing off the look below is a durable gum rubber cupsole. 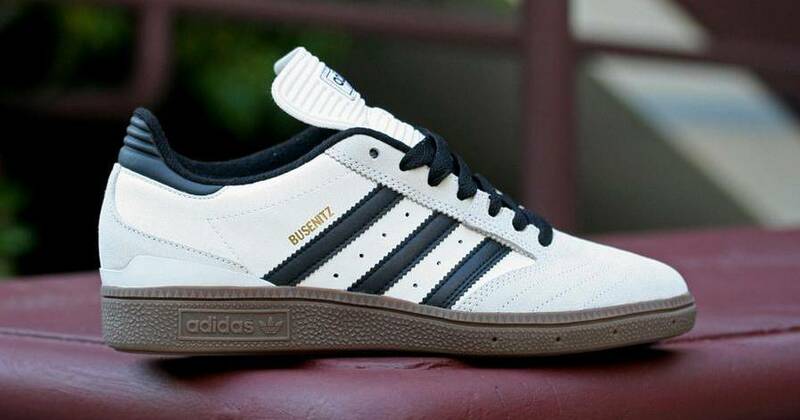 Grab the new adidas Busenitz from Primitive today.